Dark circles also known as “racoon eyes” and are one of the most common skin problems amongst all age groups. Dark circles around the eyes are one of the most annoying things. They can make us look tired, aged and sick. While numerous creams and gels available in the market could help you reduce the puffiness and dark patches under your eyes, there is always various natural, effective and inexpensive DIY methods to both prevent and cure these dreaded dark circles. In this post we are sharing with lots of methods using natural ingredients and daily supplies, which will surely help you to effectively eliminate and remove dark circles and bags under the eyes. Give one a try and you’ll see amazing results! Chamomile or green tea helps in reducing this dilation, thereby reducing and curing dark circles. See the tutorial via good house keeping. Baking soda is a favorite beauty product among women. 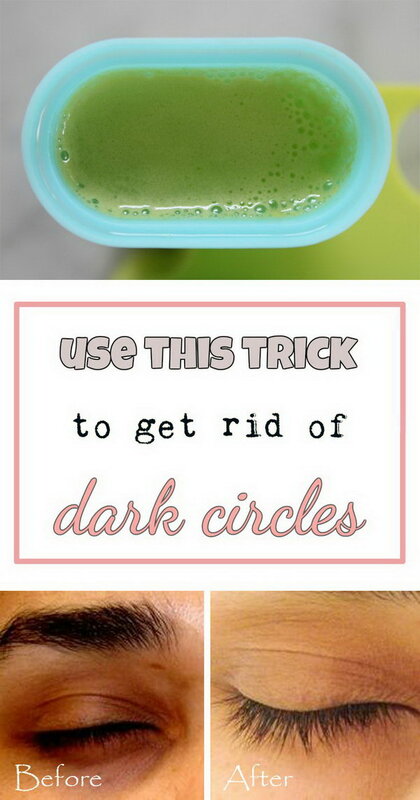 Here is an effective recipe with baking soda to help eliminate the annoying dark circles and bags under the eyes. Get the tutorial via real beauty tips. 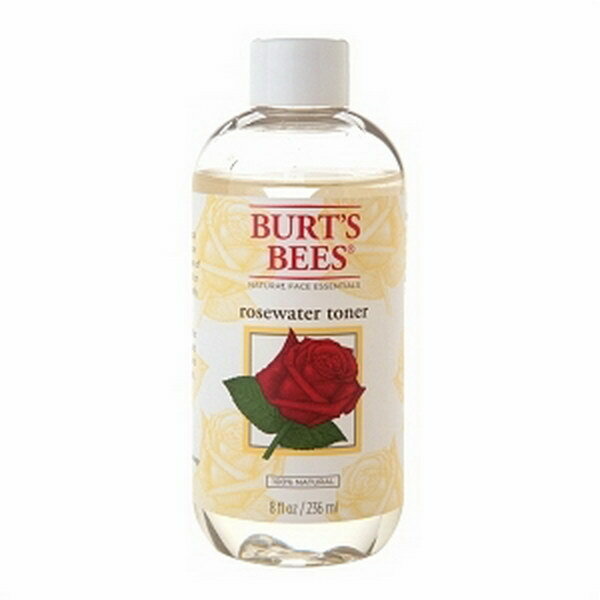 If you want products for reducing dark circles, this best selling eye serum from Amazon is recommend. 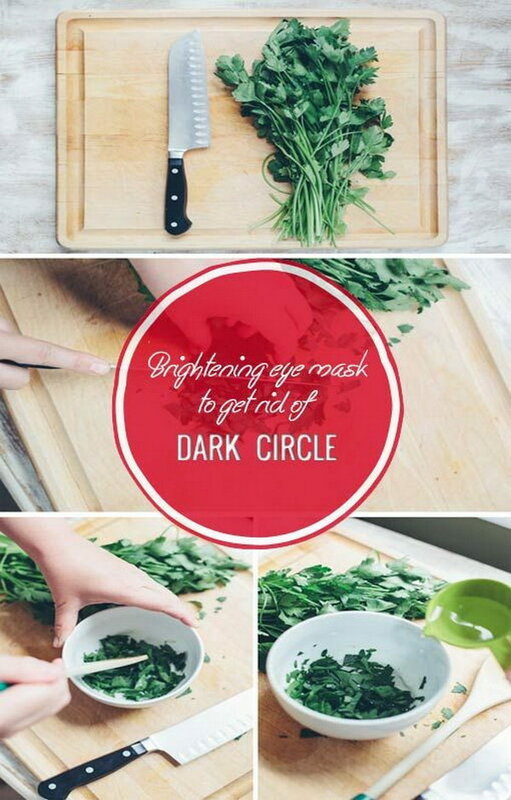 Cucumber is a widely known home remedy for dark circles. 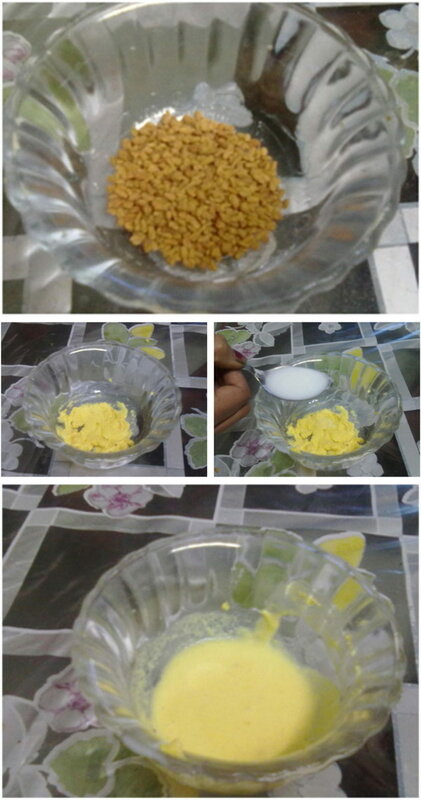 Dip cotton balls into the juice and apply it under the eyes. Do this daily and you’ll see amazing results in just 2 weeks! See more instructions via real beauty tips. Apply a little amount of sweet almond oil on your dark circles and gently massage it into the skin. Leave it on overnight and wash it off the next morning. It works well to reduce your under eye circles and leave skin looking great, supple and soft as can be! See the tutorial via one good thing by Jillee. 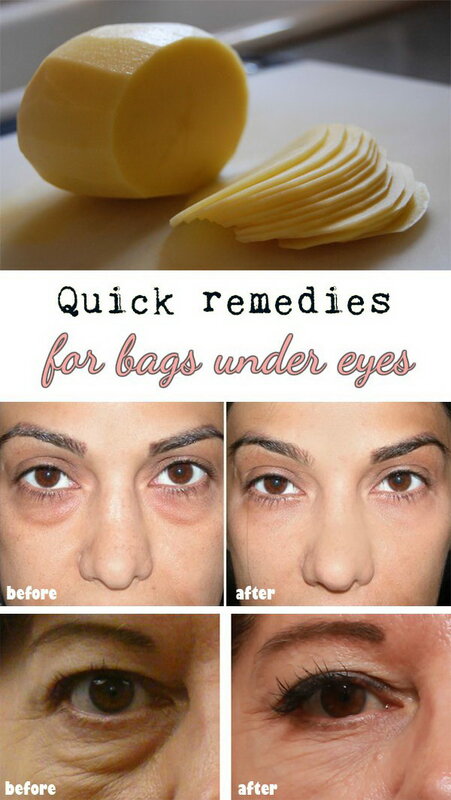 Apply two potato slices directly under the eyes or two cotton pads soaked in potato juice. Doing this twice a week and you will get surprised! The effects are miraculous. Via we love beauty. 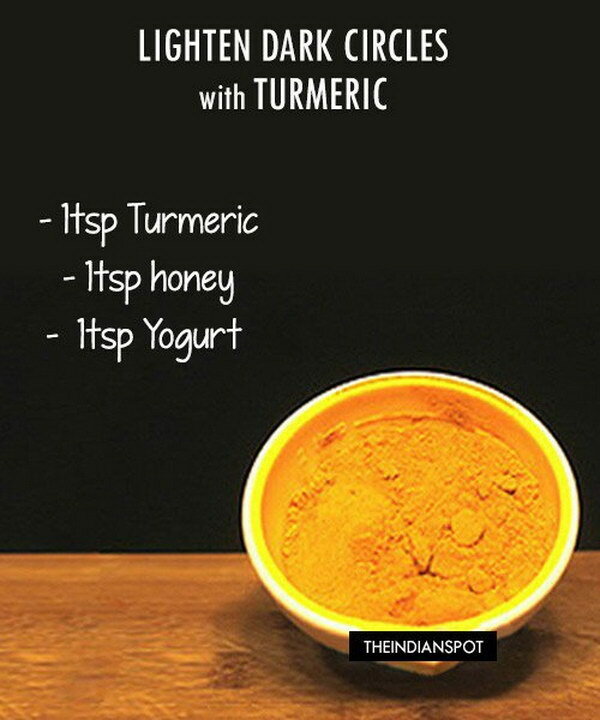 Turmeric can be used to lighten the skin around the eyes to reduce dark cicles as well as fine lines. See full tutorial via the Indian spot. This DIY remedy is so easy to use and make great beauty aids! All the materials you need are a small handful of fresh parsley and 2 spoon of plain yogurt. See the tutroal via beauty tips 4 her. 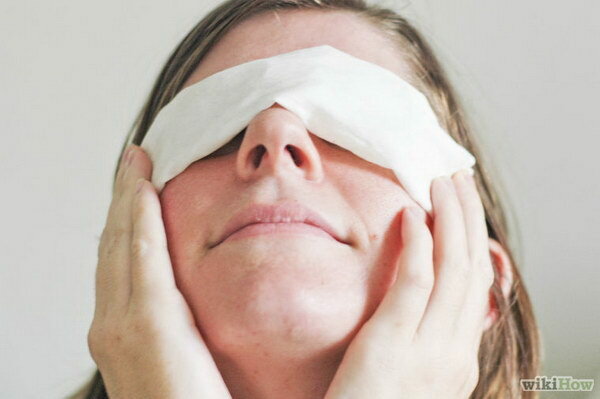 Soak a couple cotton balls with rosewater, and place them under your eye area for a few minutes. It can help soothe and diminish signs of darkness. Via huffing ton post. Cucumber slices can be used effectively against puffiness with its mild astringent properties. Simply cutting a fresh cucumber into a couple of slices, place them in the refrigerator for about 30 minutes and then placing them on your eyes for about 10 minutes before cleaning your face. Treat yourself with this easy eye treatment! source. 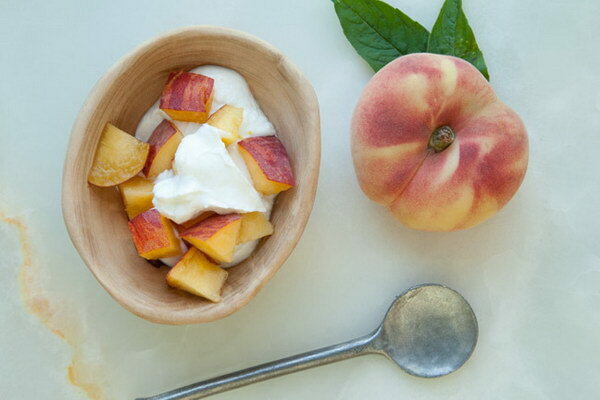 Peach and yogurt are not just for eating and dringking. Simply combine a mashed peach and plain yogurt, and apply the mixture to your under eye area. Leave for 10-15 minutes. 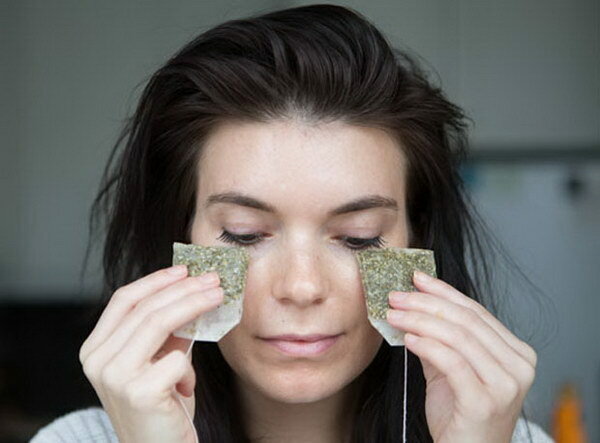 This DIY is perfect for revitalizing tired eyes and lighten the skin under the eyes. See more details via you beauty. 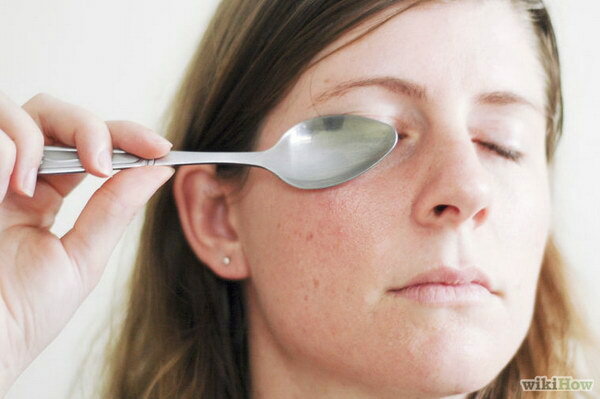 Place 2 spoons in the fridge for 30-45 minutes and then place them curved side down on your closed eyes for 10 minutes. This is more of a quick fix to temporarily reduce the dark circles under your eyes.Put 2 spoons in the fridge for 10-15 minutes. Take it out and cover your closed eyes with it. Hold it there until the spoon is warm again. Via wikihow. 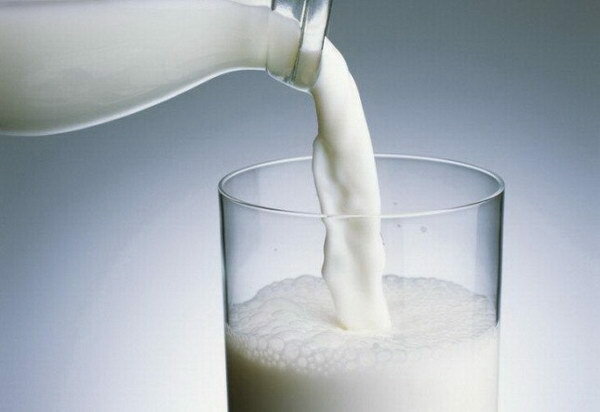 The acid in milk helps diminish fine lines and reduce the appearance of dark circles under your eyes. Via one good thing by Jillee. 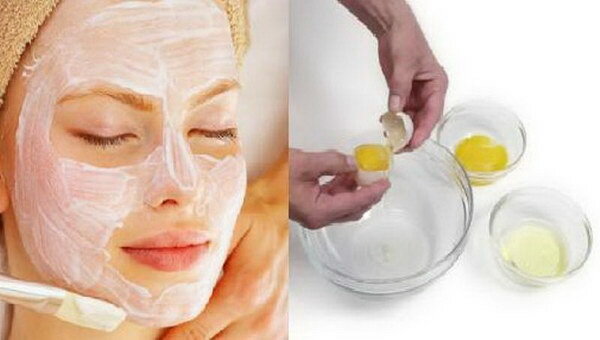 Egg is a wonderful natural ingredient that aids the skin to tighten and helps reduce the appearance of dark circles. Whisk two egg whites well until they are thick and stiff. Now use your finger or a small brush to rub the whites under your eyes. Via tip spit. Fenugreek seeds help in lightening the dark patches under the eyes with high amount of vitamin C, potassium and protein. More directions via style craze. This site is my aspiration, very great style and Perfect subject matter.